Several artists and venues around Columbus open their doors to the public this weekend. 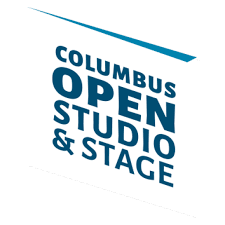 Columbus Open Studio and Stage will allow people to explore the creative process and get to know local artists and performance venues. Greater Columbus Arts Council spokesperson Jami Goldstein describes it as a home tour, but with artist studios and back stage access. 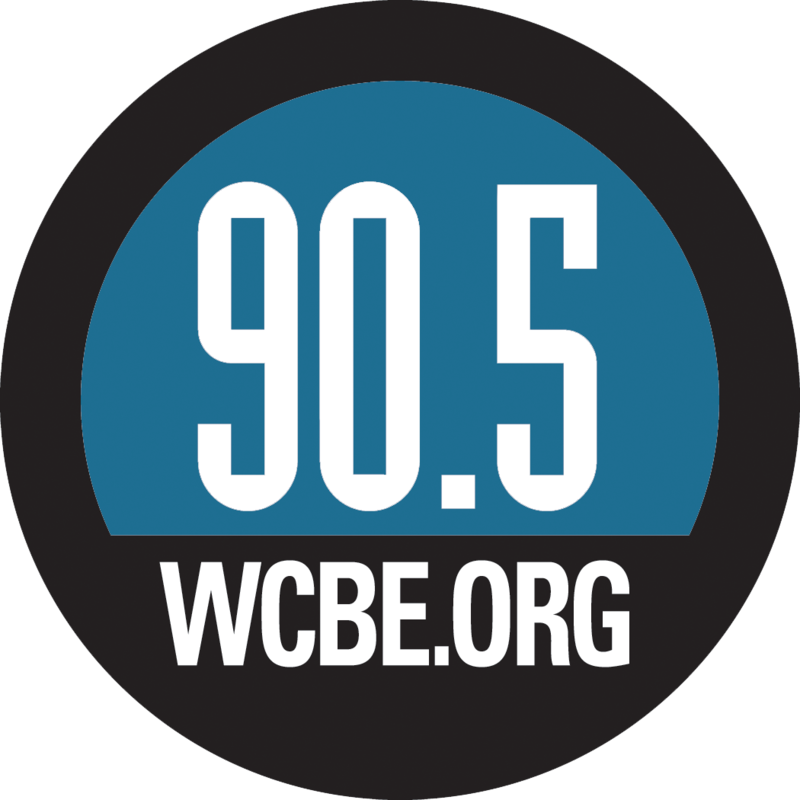 Participating venues include the Ohio Theatre, Palace Theatre and Express Live. Guitar House Workshop, Cultural Arts Center and Wild Goose Creative are among the others. Goldstein says organizers want people to explore Columbus. Columbus City Council last night approved 16 million dollars in contracts to expand the arts and tourism.